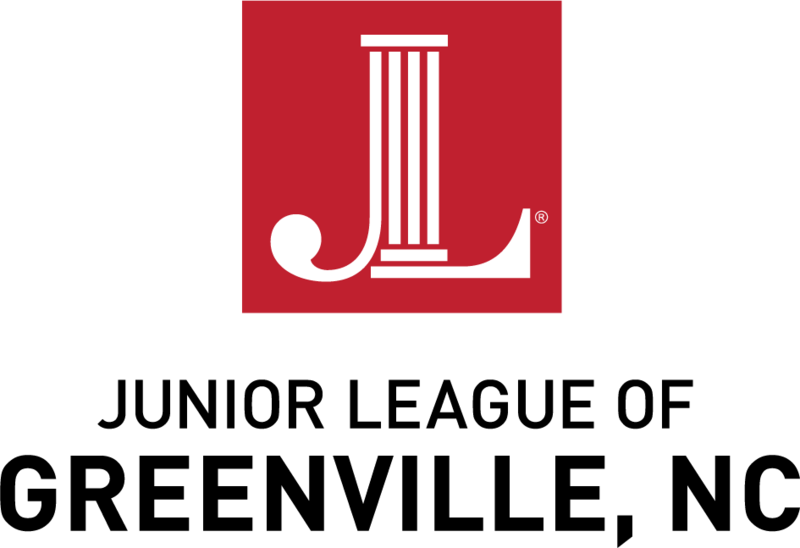 The Junior League of Greenville, NC is a non-profit organization of women committed to promoting volunteerism, developing the potential of women, and improving the community through the effective action and leadership of trained volunteers. 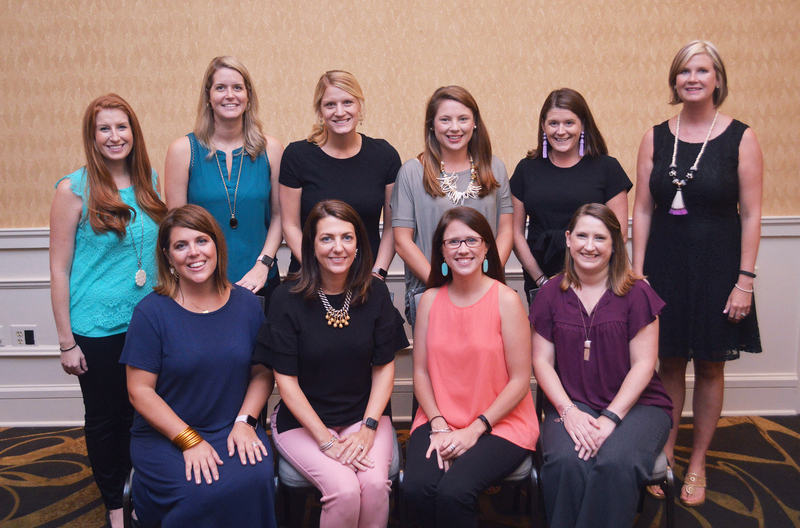 The Junior League of Greenville, NC (formerly JWA Greenville) is an entirely volunteer-run organization of over 125 women committed to improving the community through the effective action and leadership of trained volunteers. We offer a wide range of sponsorship opportunities and invite you to join us in our ongoing efforts to address our community’s most urgent needs while preparing local women for a lifetime of civic leadership. Since 2010, JL Greenville NC has provided critical support to community projects, programs, and partners that impact the lives of women, children, and families throughout Greenville and Pitt County. In that time, our direct fundraising efforts have allowed us to gift over $160,000 to different local organizations, including The Ronald McDonald House, RHA Howell Center, The Food Bank of ENC, The Boys & Girls Club of Pitt County, Habitat for Humanity, and Literacy Volunteers.